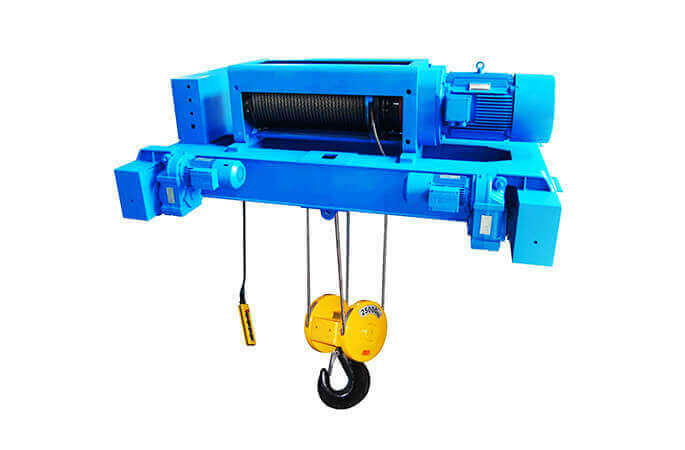 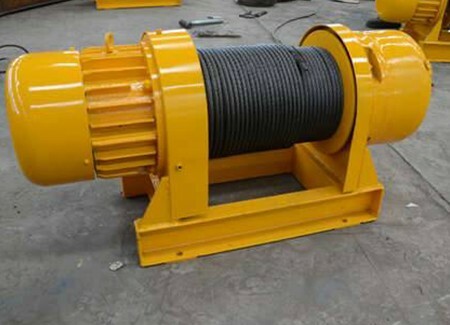 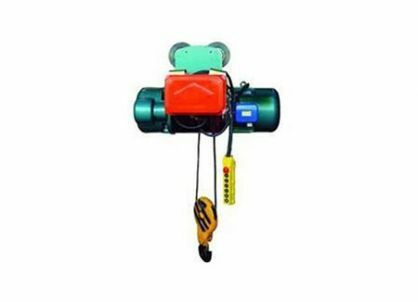 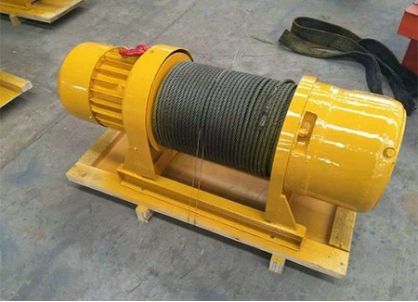 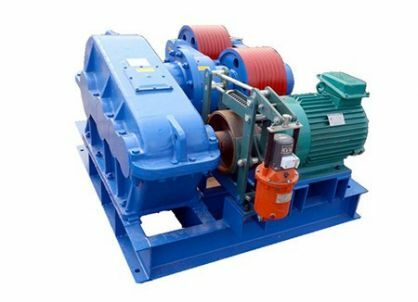 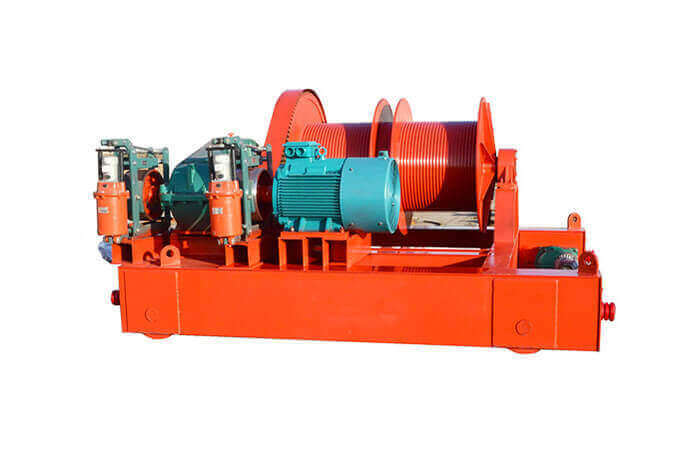 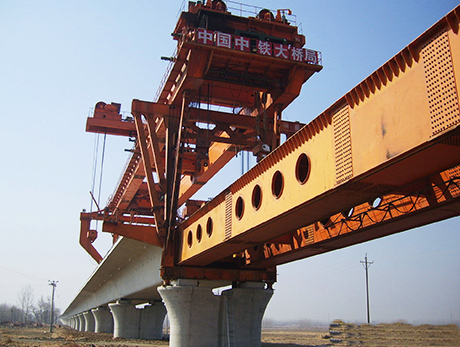 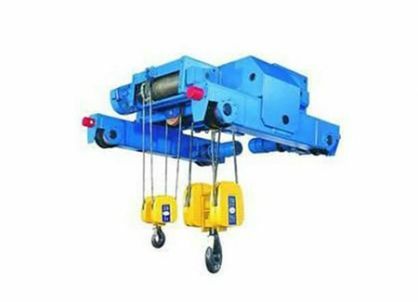 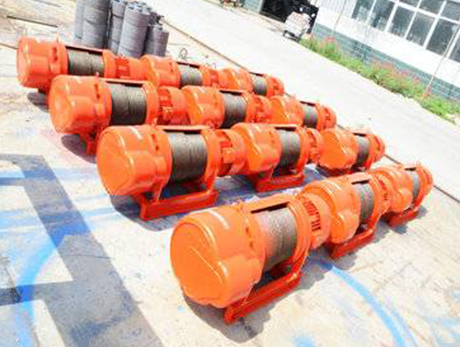 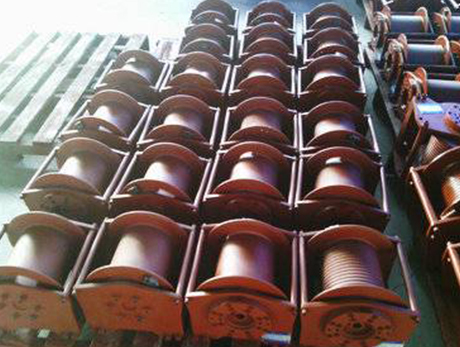 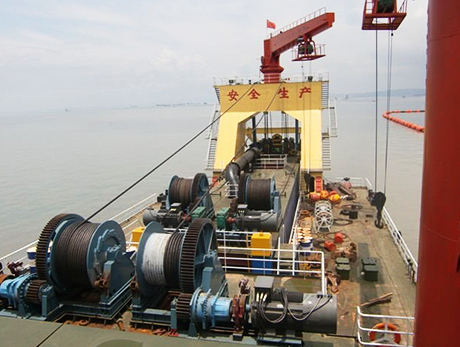 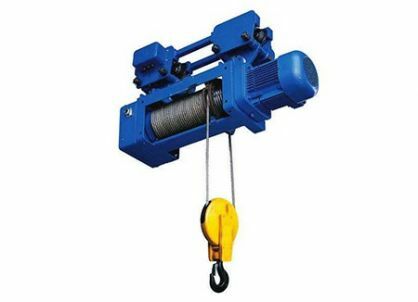 The hydraulic winch is mainly composed of hydraulic motor (low speed or high speed motor), brake, gear box, drum, support shaft, frame, rope device (optional), etc. 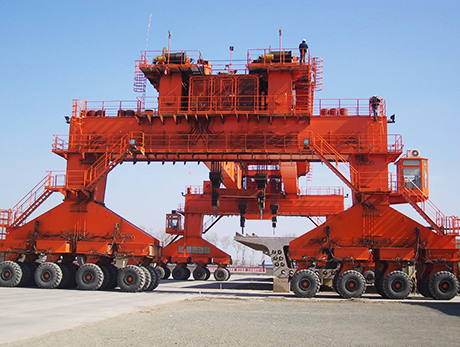 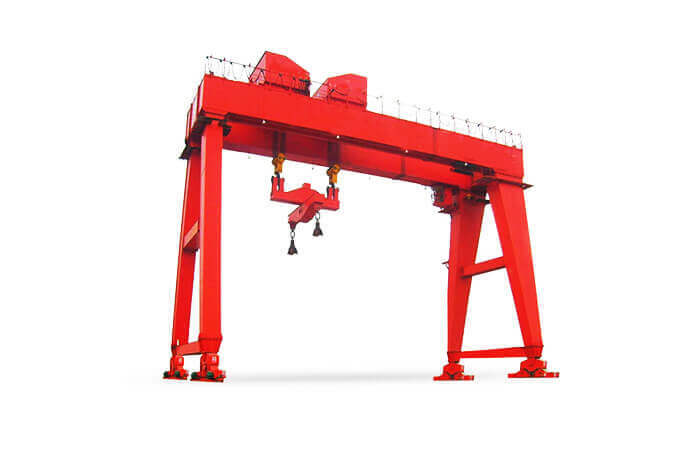 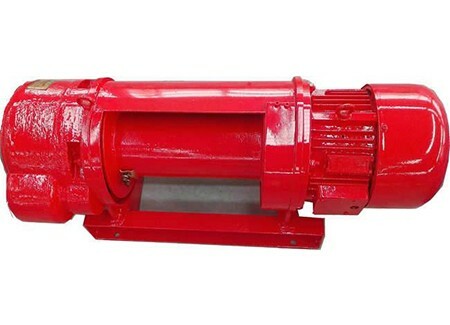 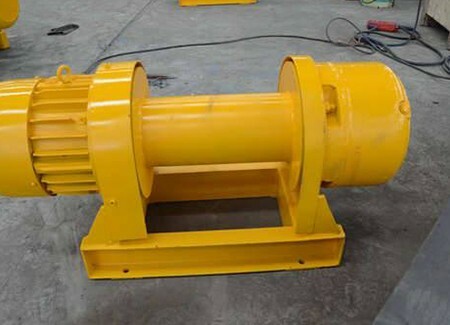 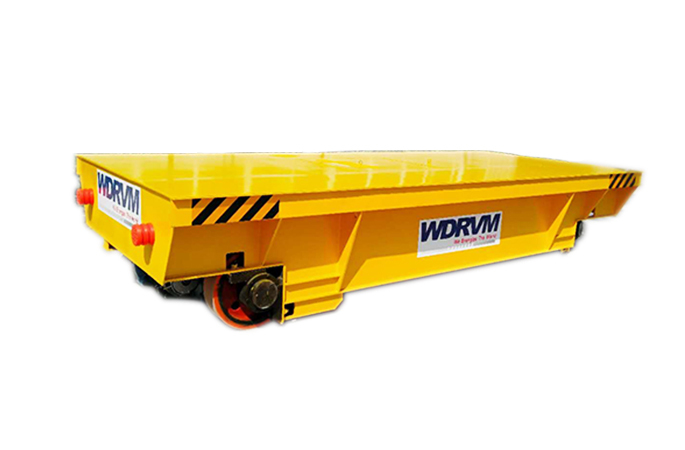 But the hydraulic motor, planetary gearbox and brake of YSYJ Series Hydraulic Winch are installed and hide in the drum of the winch, so the overall length is kept to the minimum. 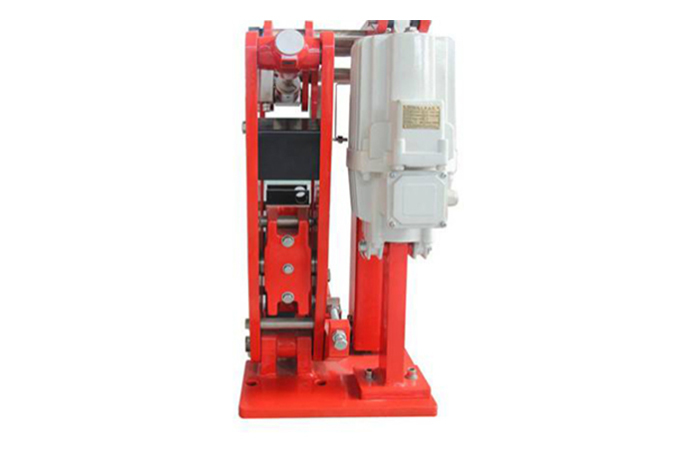 The compact design is very suitable for applications where the installing room is limited.